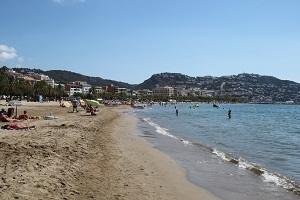 The seaside resort of Empuribrava is one of the favorite destinations of the French on the Costa Brava. Located 45 minutes from the border, and near Roses, there are more French than Spanish. Even if you do not speak Catalan, you will not have any problem…all traders speak French. 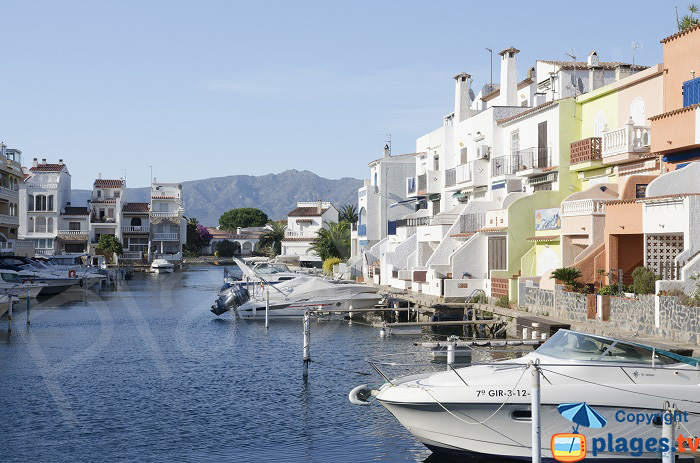 Empuriabrava is a recent resort built (70’s) on old marsh. It is one of the largest marina in Europe (the same style as Port-Camargue or Port-Grimaud in France) with almost 40 km of waterways inside the city. We can rent electric boats to discover it. The different canals directly overlooks villas with docks for boats. Even if the resort is busy all year long, it comes mainly for its beaches. 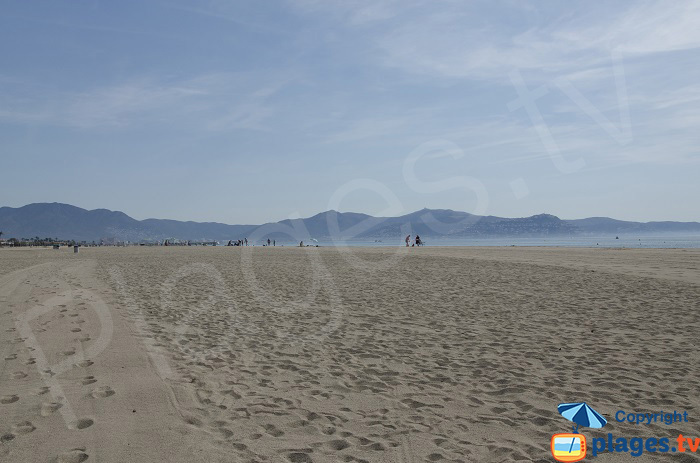 The beach of the center of Empuriabrava is the best equipped. It extends a little over a kilometer long and 100 meters wide. 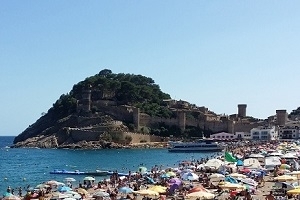 At the main access, there are several restaurants but the night activity does not take place in front of the sea but a few streets further inside. To the south, the beach of Can Comes is in a protected natural park. No construction by the sea, only two camping on both ends. It is a total break with what we can see on the Costa Brava. Access is difficult (unless you stay in the campsites) but the environment is preserved. We find a little style of the beaches of the Camargue (in less wild because we see the neighboring resorts with buildings from the 70s-80s). 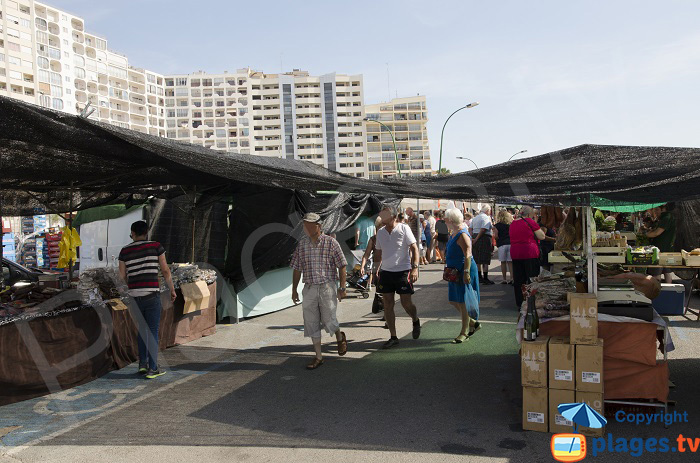 Shops are grouped on the main artery (Carrer de Sant Mori). Sheltered by galleries, there are all styles of commerce and many restaurants. 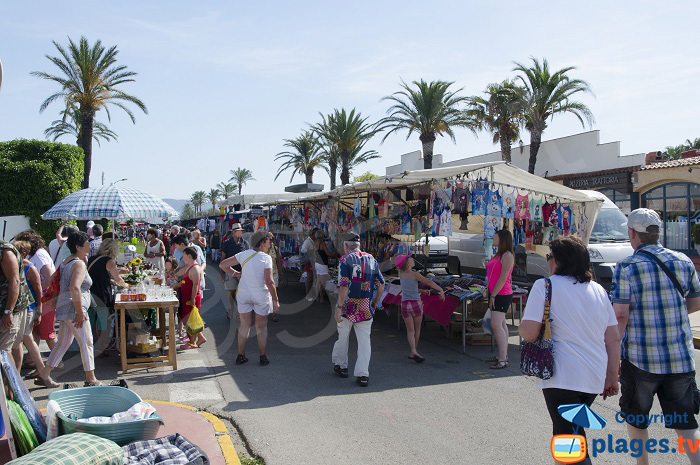 Prices are getting closer and closer to France…normal Costa Brava is very touristy and very popular with the French. 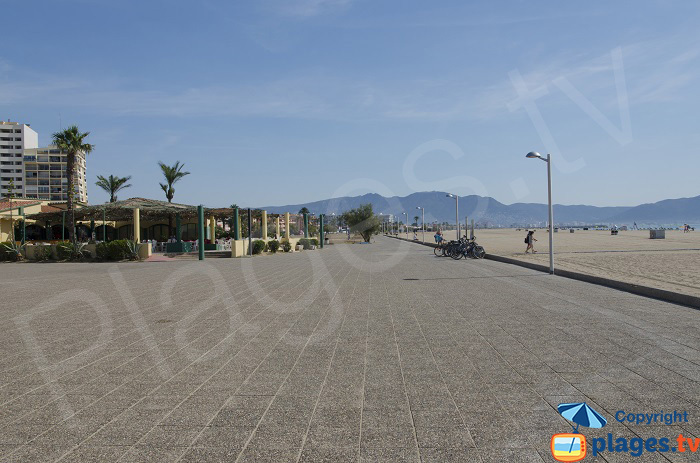 On the housing side, the hotels are quite rare on the seafront, we find rather vacation rentals. The most affordable hotels are located inside the Castello of Empuries (10 minutes by car).